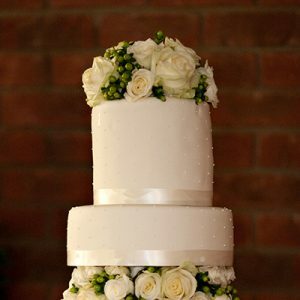 Our beautiful venue boasts many lovely features and delights to help make your special day the perfect day. 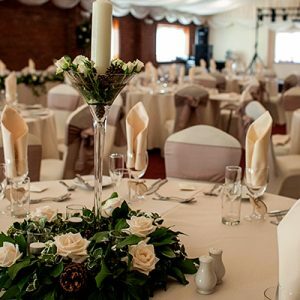 Our purpose built function room, The Malden Suite with its high draped ceilings is the perfect venue for your special day, it is totally self-contained and has its own bar, facilities and private patio area. Our bar stocks a variety of real ales, lagers, wines and bottled drinks alongside a vast choice of Soft drinks. The Malden Suite is licensed until midnight*. 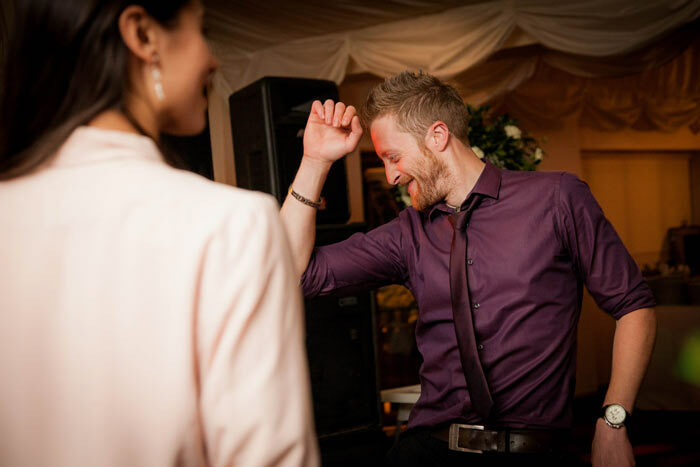 Whether you choose to dance the night away with or resident DJ and Disco or bring along a band of your choice… or even both! You can be sure to party through the evening, knowing you and your guests are in safe hands. 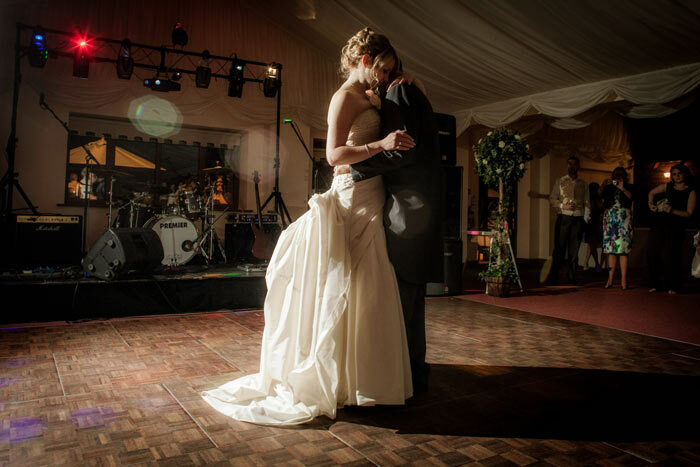 We pride ourselves on our flexibility and ability to deliver the day of your dreams – whatever that may be! 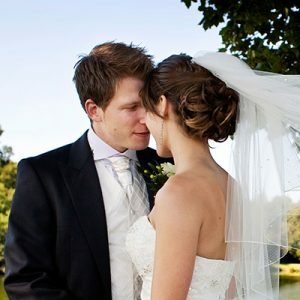 Our dedicated Wedding coordinator will take the time to get to know your individual tastes and requirements, and will be on hand at every step of the planning process, and on the big day itself to reassure and guide you. 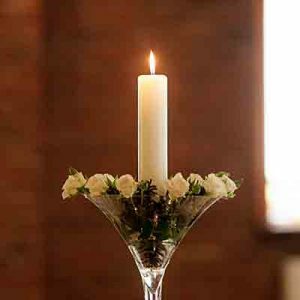 They will be able to advise you on all aspects of your wedding, from finding the perfect flowers for your theme to hints and tips to make your day go smoothly.